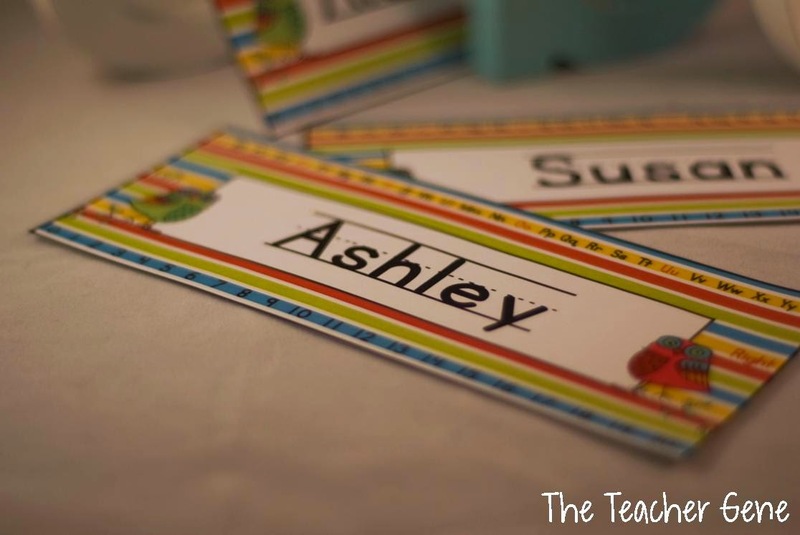 Name Plates are such a big help at the beginning of the year to help students (and teachers) learn names as well as student placement around the classroom. As the year goes on, name plates can get a bit scrappy and it is great to be able refresh them. 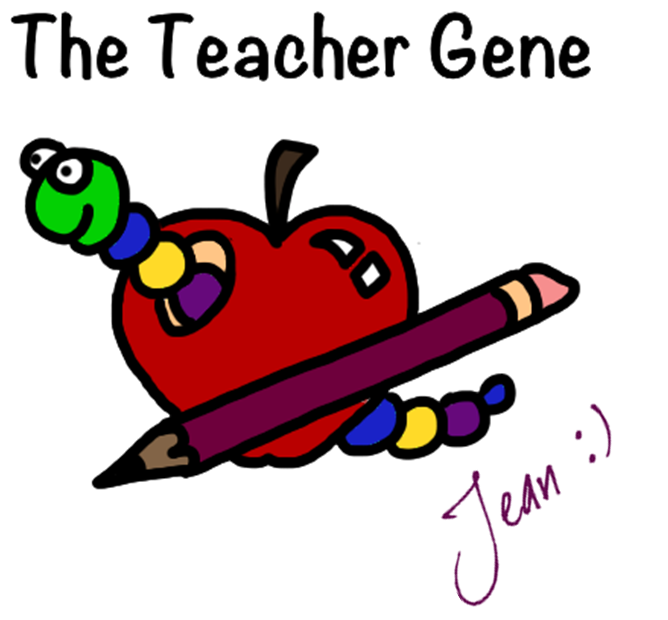 These editable templates make that super easy! 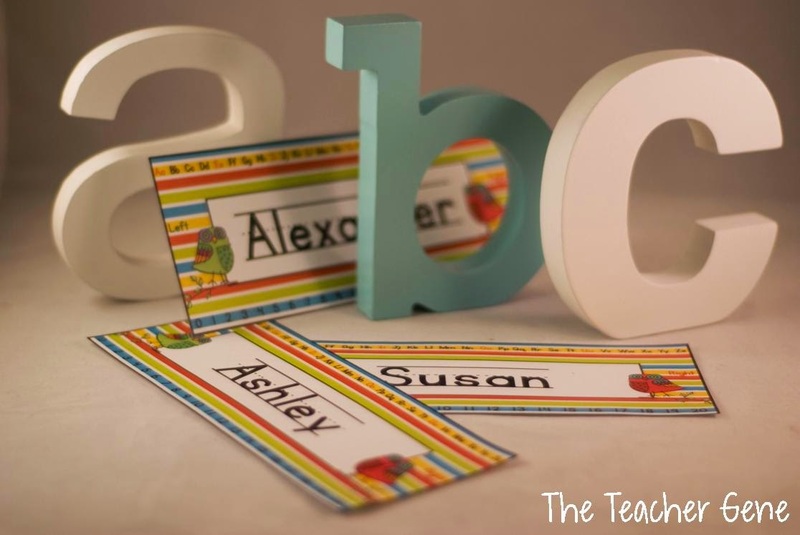 With upper and lower case letters (vowels in red), numbers 0-20 and left and right displayed, these templates are so helpful in the K-2 classroom! Very easy to edit too. Just click in the text field and type the student name. Click HERE or on the images above to download your copy!